This is the Standard Edition of the album. If you like what you're hearing, consider checking out the Special Edition with additional remixes and bonus tracks, available as 12" limited edition white vinyl. Something that started as a live collaboration between two Helsinki based artists resulted in an EP worth of atmospheric electronica. The album presents a slightly darker blend of vocal driven soundscapes, highly influenced by the current experimental beat scene with subtle hints of UK bass music and even that half-stepped strain of forward thinking drum 'n' bass. 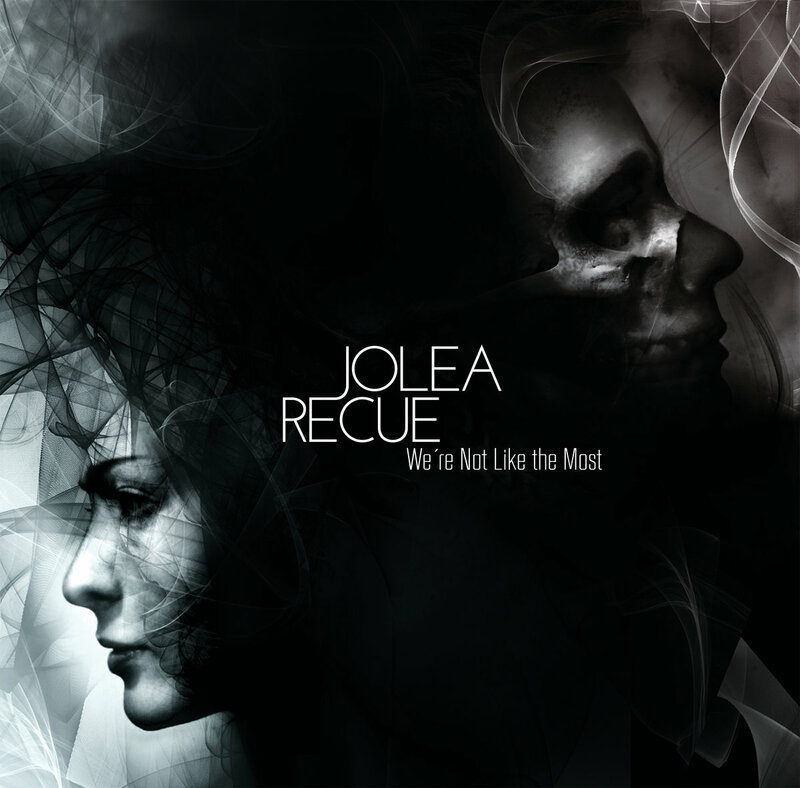 All tracks written, produced and performed by Recue and Jolea.